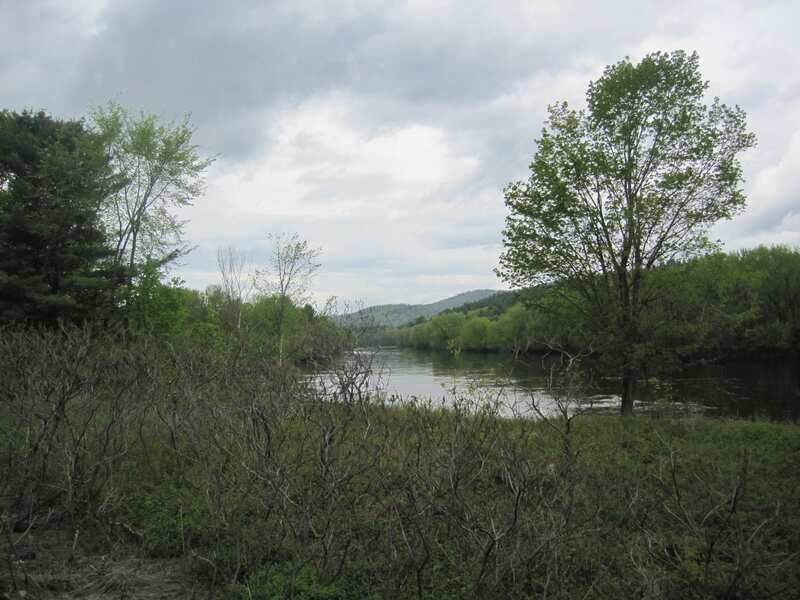 Ray and Louise LeBlanc donated this 8-acre parcel in Canton to the Androscoggin Land Trust in 1998, which includes 3500 feet of Androscoggin River frontage and important wildlife habitat. The Preserve is located just down river from McCollister Island and was part of the former Herdsdale estate. Directions: Take State Route 4 north to intersection with State Route 108. Take a left onto State Route 108. Follow State Route 108 past downtown Canton and to intersection with River Road. Take a right onto River Road and follow until you cross the railroad tracks. The preserve is south of the railroad tracks along the Androscoggin River.